We’re currently mid-blizzard. 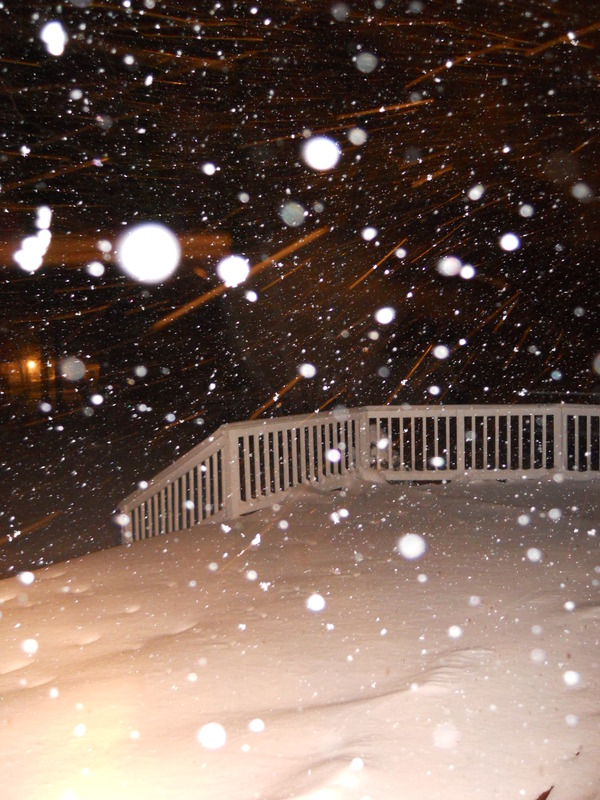 There’s about six inches on the ground and the heaviest bands of snow are just getting to us now. It’s been snowing for about nine hours and we’ve yet to see a plow. It’s safe to say we’re snowed in. Ice cream might seem like an odd treat for a day like today but it’s so fun I had to make it anyway. This is so kid-friendly; I wish we had made this growing up! The best way gather the snow for this is to put a large, clean bowl out when it starts snowing to collect it. If you’re currently getting hit by the blizzard, your bowl should fill up in no time! In a large bowl, combine milk, sugar and vanilla. Stir in snow until it reaches an ice cream-like consistency and serve immediately. I love snow cream. We’ve been making it as long as I can remember. Due to our white Christmas I introduced my great niece and two great nephews to snow cream last night. They loved it. This is such a cute idea! I’ll have to tuck it away for when I have kids. We always have snow in PA! 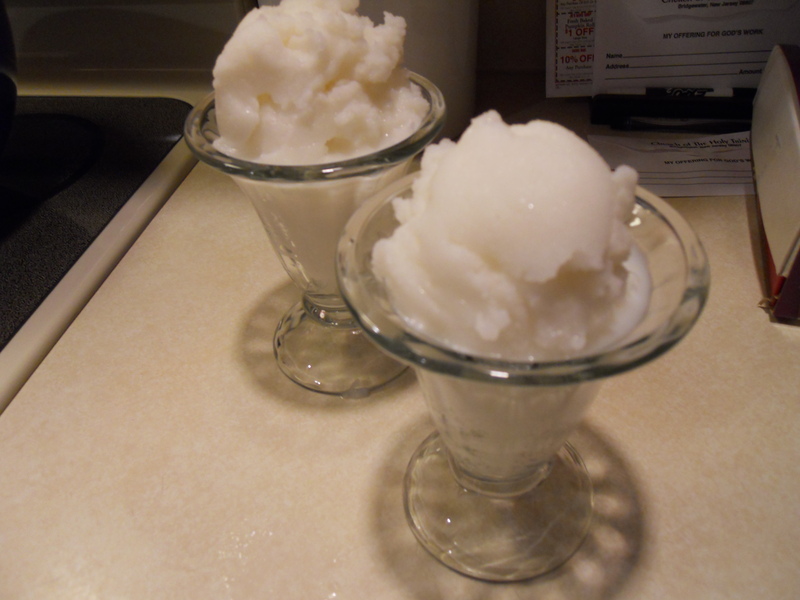 I love snow ice cream, been making it since i was a kid and now anytime it snows i make it for my kids!